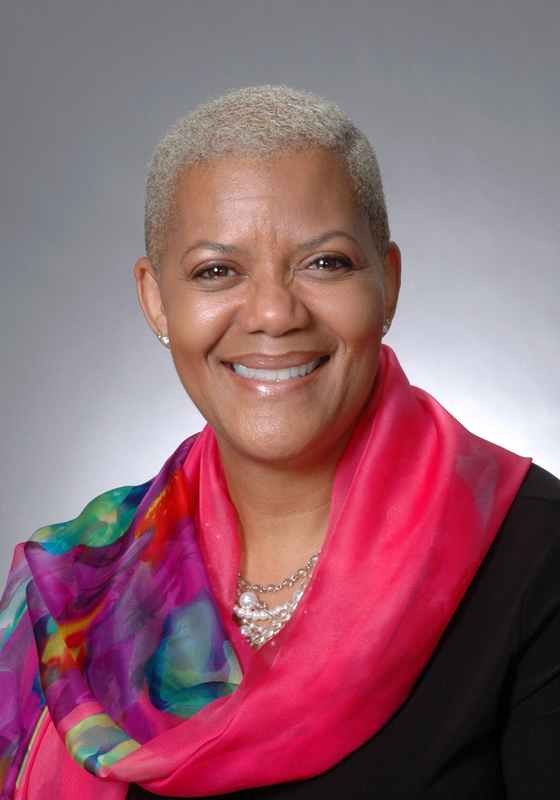 Jacklyn A. Chisholm, Ph.D. is President and Chief Executive Officer here at the Council for Economic Opportunities in Greater Cleveland (CEOGC). She believes one of the best parts of her job is talking with people across the Cleveland area, and hearing their stories. Each week, she’ll blog about those experiences to give you an inside look of the important work the Council does each day. Dr. Chisholm is excited to deepen her connection to the people of Cleveland by sharing these stories and experiences with you.